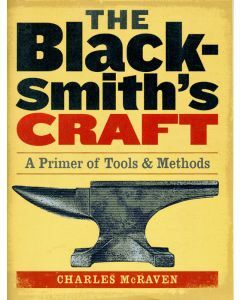 A step-by-step guide to building a simple forge, crafting the basic tools, and learning the techniques to get started in blacksmithing. Easy to follow photos. 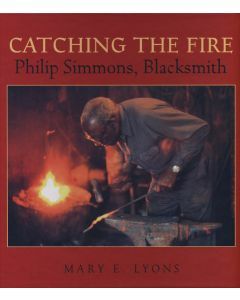 The blacksmith was a man of many talents and took his place as an important member of the early farm community. 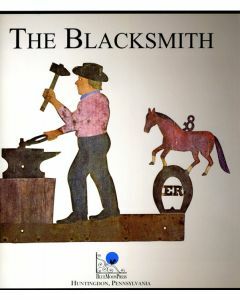 Virtually every article for the home or farm that could not be formed of wood was made by him. 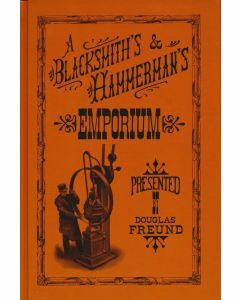 His shop served as a natural gathering place for the men of his village and as a center for the exchange of information on crops, gossip and national news. Henry and George Landis of Landis Valley Pennsylvania, were brothers of exceptional curiosity. As small, rural children, they were curious about the way people lived and worked during the founding days of this nation. Before their formal schooling was accomplished, they had already begun to collect American antiques that were to become the nucleus of the Landis Valley Museum. They were often seen with their horse-drawn wagon coming home from country sales loaded with "another pile of junk." 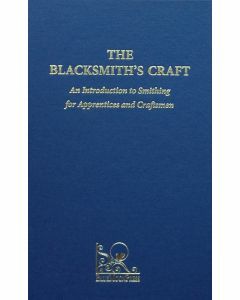 It is to them that this booklet is dedicated. 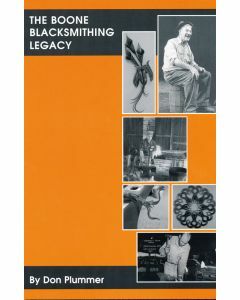 The Boone Blacksmithing Legacy explores the art and craft of blacksmithing through generations of Boone Blacksmiths. This is one of the most fascinating legacies in American history. It includess that of the famous pioneer, Daniel Boone and the entire Boone family. Daniel Boone, the seventh, says he walks in the footsteps of giants. And indeed he does. In addition to the insightful history and detailed photos, included here are instructions on making dragons as done by Daniel Boone VII. 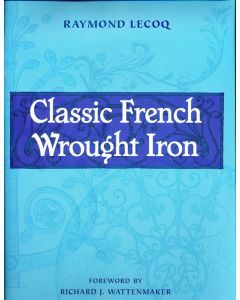 From grilles and gates to balconies, balustrades, railings, and complex lock-and-key mechanisms, Classic French Wrought Iron is a treasury of architectural ironwork designs providing a concise history of the traditional French ironwork industry and descriptions of forging, assembly, and fabrication techniques. 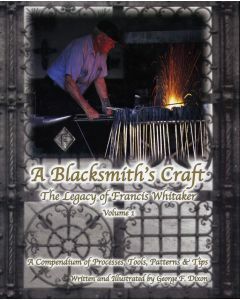 In this comprehensive inventory and classification of superb decorative ironwork, he traces the 700-year evolution of the art in France from the twelfth to the nineteenth centuries.